This new 8000 s.f. 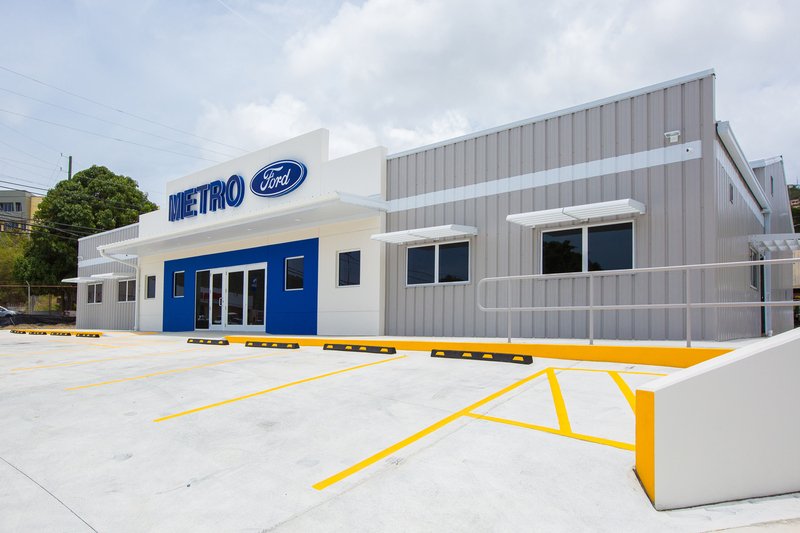 Metro Motors pre-engineered facility replaced a profoundly aged series of smaller buildings. 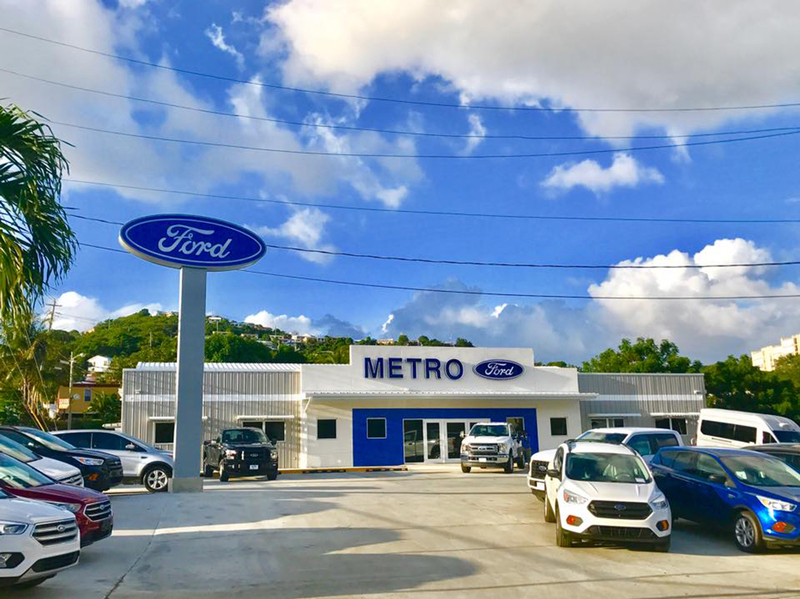 The new facility contains a vehicle showroom, administrative offices, parts storage, and high-bay vehicle repair facilities. The project entailed significant sitework and resolution of on-going stormwater drainage issues within a particularly tight site. 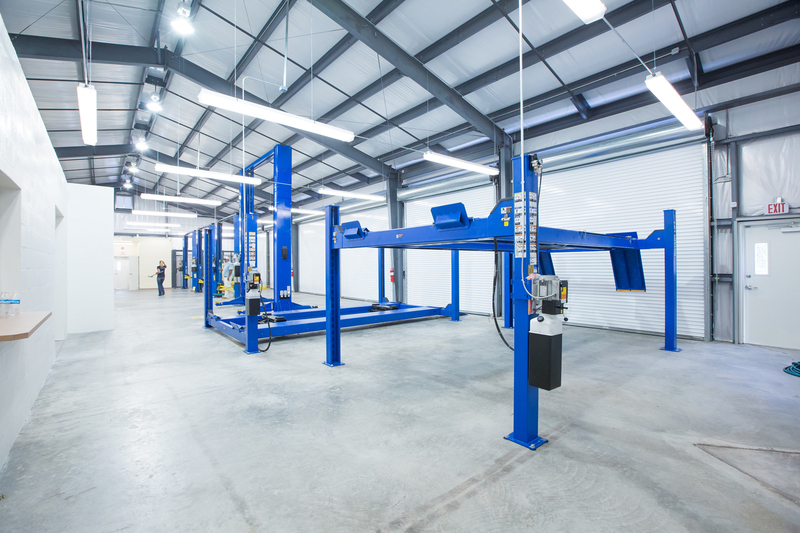 The facility was constructed within an extremely tight budget.